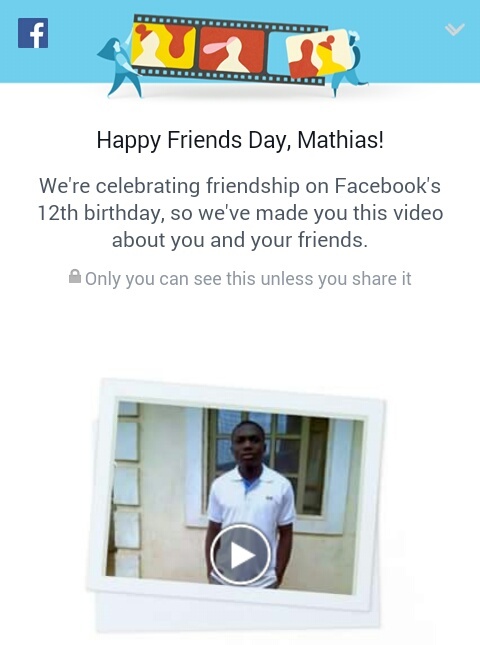 Mark zuckerberg said friendship is a moment to celebrate the friendship that has made difference in your life. He has encouraged Facebook users to share their stories. Facebook has been the major way or method of communication althrough with their creative and wonderful features. And even market men and women too. we the zealmat team are happy to wish all our visitors Happy #friendsday. Didn't know what it was all about. Lol thanks for sharing.